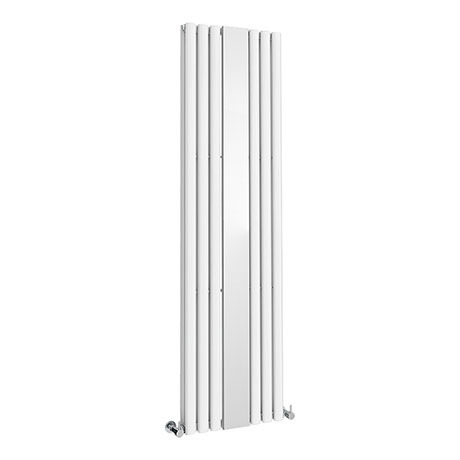 A stunning minimalist vertical oval column panel designer radiator with mirror in a modern white finish. The Metro range of sleek radiators are manufactured using the finest materials and offers outstanding heat output whilst the sizes available make it suitable for any sized bathroom. Good quality and worth the price. 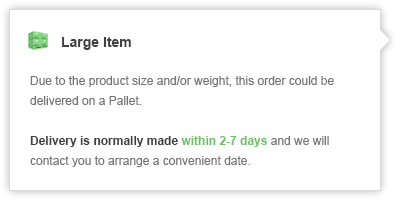 "The item arrived promptly and was the one we ordered. The radiator was well packaged, looks good quality (very heavy). We also had excellent communications with the haulage company." "Looks great, bought for my halway as i wanted something abit different. Great price too as some doubles are realy expensive."